Fine Print With coupon only. First time clients only. Not valid with any other offers. Present this coupon and receive $5 off haircuts for(straight hair)men and women. 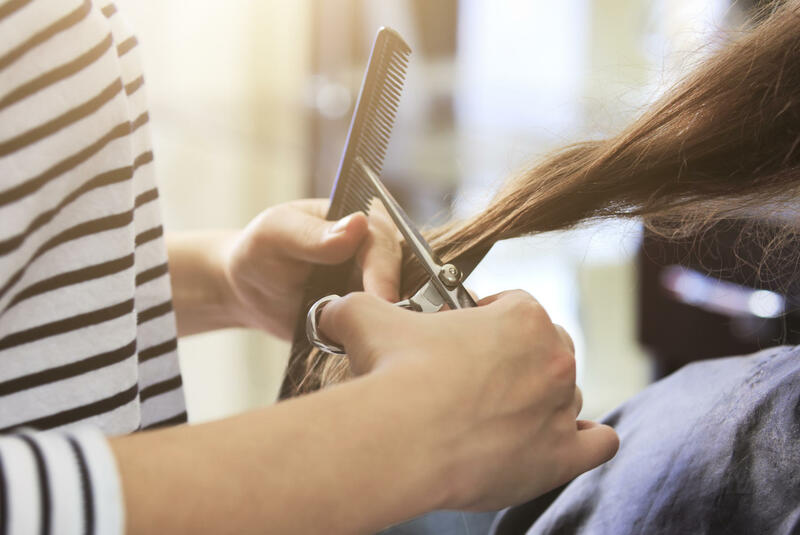 Anointed Hands Salon 2000 offers a variety of hair care services including Healthy Hair: hair cutting & relaxers in our salon in Mesquite, TX. We offer styling services for women, and children. You find that we create a comfortable environment. So sit back, relax while cut, style, or color your hair. Book online to schdule an appointment.We also offer: Highlight,DryPressing, kertain treaments,Relaxer,Trendy Cuts,Blow out style. $50 Partial Highlight/One Color (25 foils)! $99 Create Your Own Package!